While some guys are trading in bowfishing bows for their deer hunting setup, others are holding on to the fact that some of the best bowfishing days are still ahead. That’s right! September and October can be some of the best months of the year for shooting really big fish. So keep your bow handy and ready for the action. And if you’re new to the sport, and you’ve been dabbling with the idea of giving bowfishing a try, now is the time! 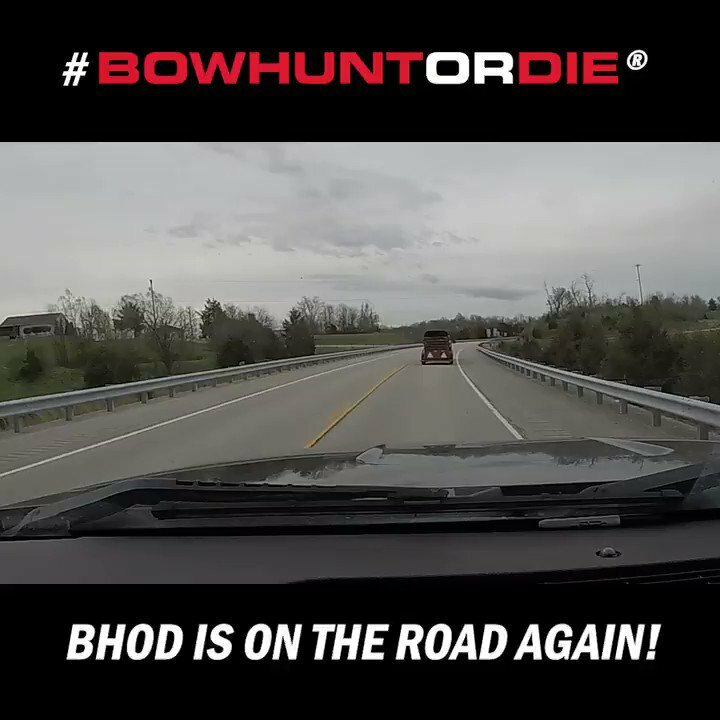 BHOD pro-staffer, Dan Richardson, will walk you through how to set up a bowfishing bow in the quick and simple video below. BHOD pro-staffer, Dan Richardson, shares the basics of how to set up a bowfishing bow. The video includes basic setup, as well as the tools to bring you success on your next bowfishing trip. Don’t let some of the best months for bowfishing pass you by. Get that bow set up and hit the water for big fish and even bigger fun. We want to hear from you. Be sure to comment below and let us know what equipment you use and recommend for bowfishing. Great video! Looking forward to viewing (& learning) from more of the same. Happy hunting on the water.